Elizabeth C. Buc, PhD, PE, IAAI-CFI is recognized as an expert in hazardous materials, failure analysis and fire investigation. She performs failure analyses and site investigations beyond the minimum recognized and professional standard practices and methodologies for engineering failure analysis and fire investigation and provides technical reports and results supported by testing, analysis, codes, standards and literature. Dr. Buc was the lead engineer that developed tests and criteria for assessing the burning rate hazard of solid chemical oxidizers based on research and testing at bench and intermediate scales that was accepted by NFPA 400 Hazardous Materials Code. She researched the fire problem at hazardous waste treatment, storage and disposal facilities. Dr. Buc has training in hazard assessment methodologies, failure analysis and hazardous waste operations and emergency response. She serves on hazardous chemical, combustible metals and combustible dust technical committees as well as on technical panels overseeing research related to hazards associated with combustible dusts, pyrotechnics, flammable liquids in intermediate bulk containers, antifreeze in home sprinkler systems and separation distances. Dr. Buc has been retained as a consulting and testifying expert by numerous law firms, insurance companies and corporations. She has testified live in both state and federal courts and has been deposed over 80 times. She is the Lead Project Engineer on a contract with the U.S. Navy to provide failure analysis and fire investigation services. She has assisted OSHA in the investigation of an industrial accident. She is an active member of the Texas State Fire Marshal’s Office Science Advisory Workgroup. CSST and appliance connectors, and gas utilizing appliances and their sub-components. 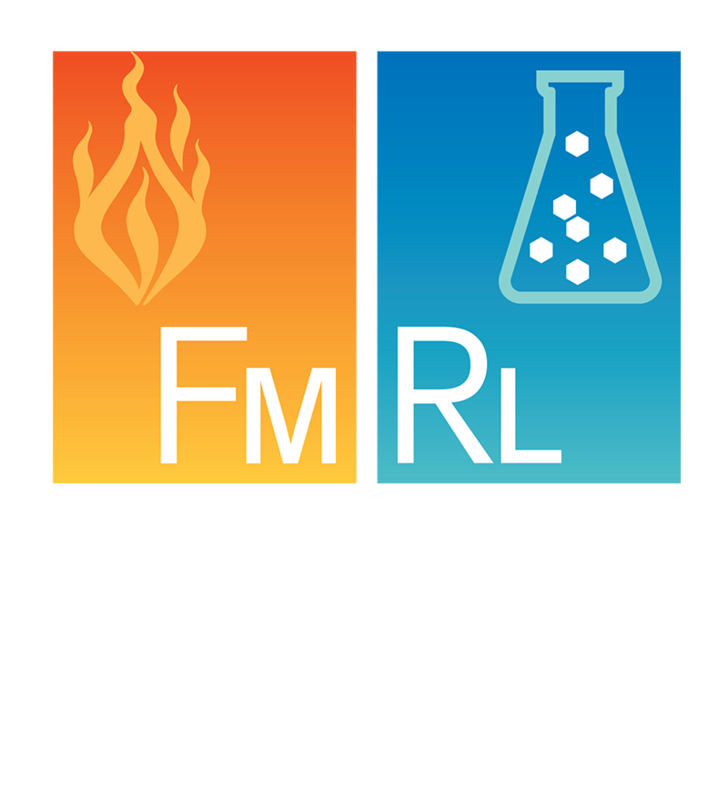 Characterization and testing of combustible metals, flammable solids, solid oxidizers, flammable and combustible liquids, pyrotechnics, hazardous materials waste and mixtures. Investigating reactive and/or unusual chemical hazards including self-heating, reactivity with water resulting in evolution of hydrogen or heat, and chemical burns. Large and small residential, commercial, industrial, agricultural mercantile, marine, motor and recreational vehicle, industrial and military vehicles. Examples include combines, loggers, semi-trailers, fracing trucks, heavy haulers and a Stryker.